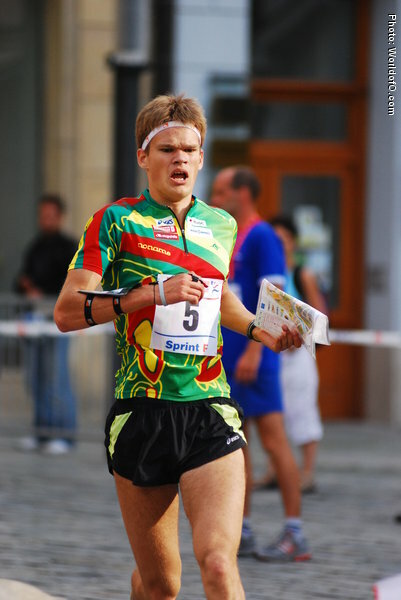 Strong sprinter who took the bronze medal at the World Games in Cali, Columbia in 2013. 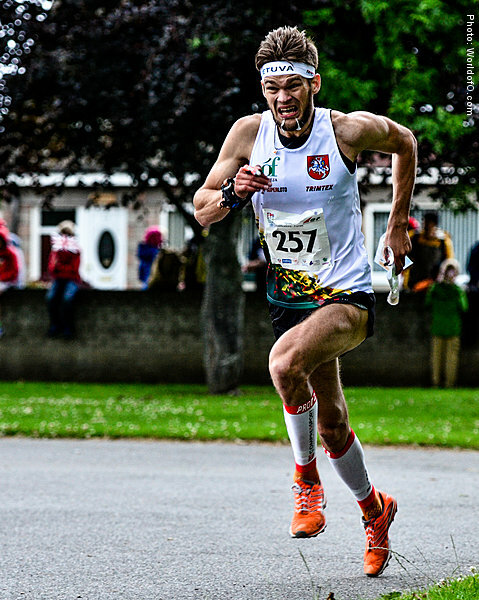 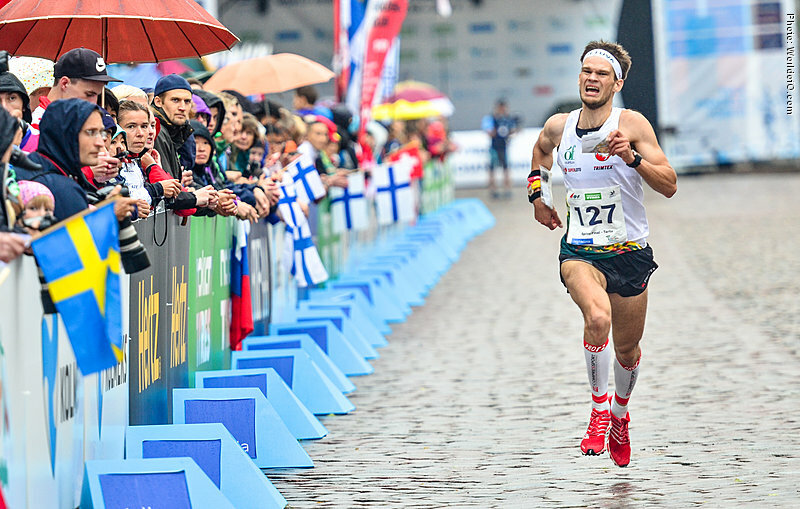 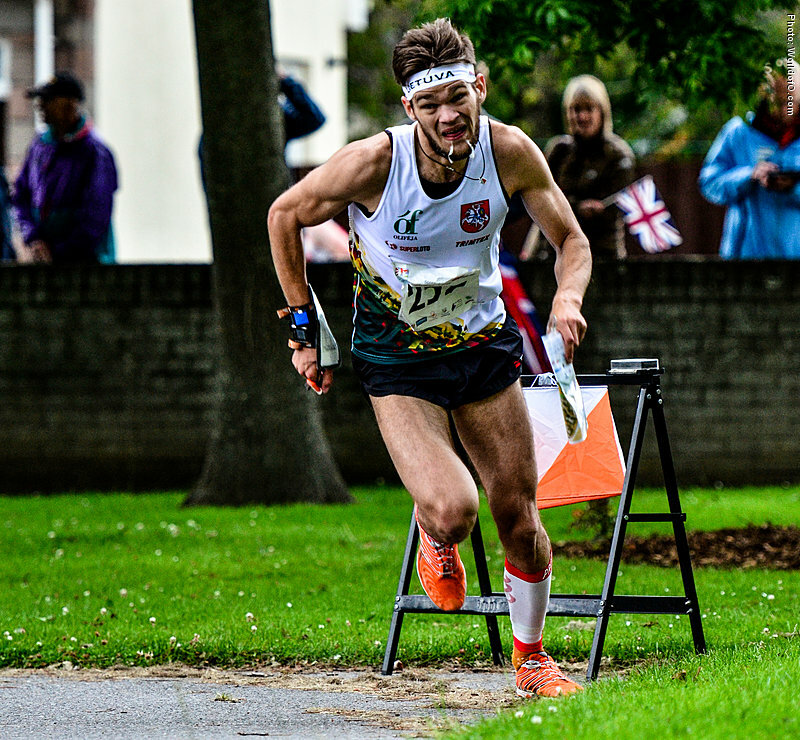 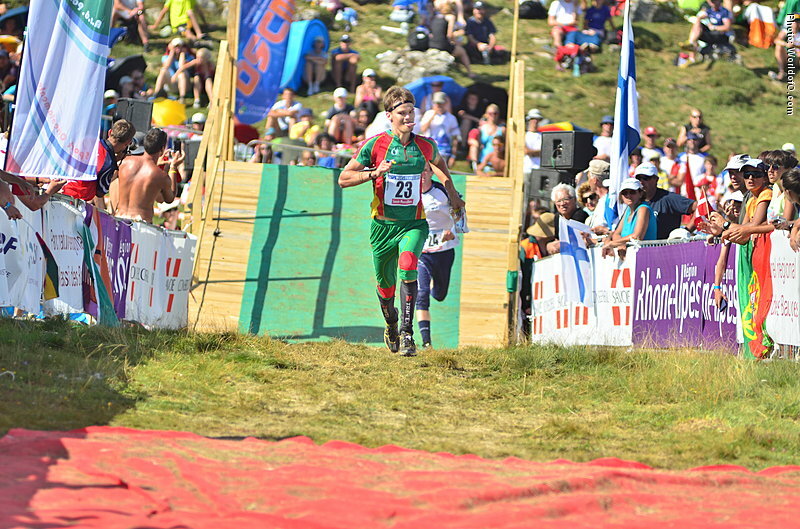 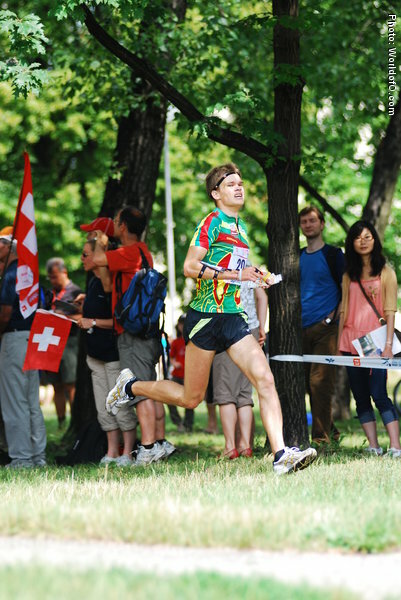 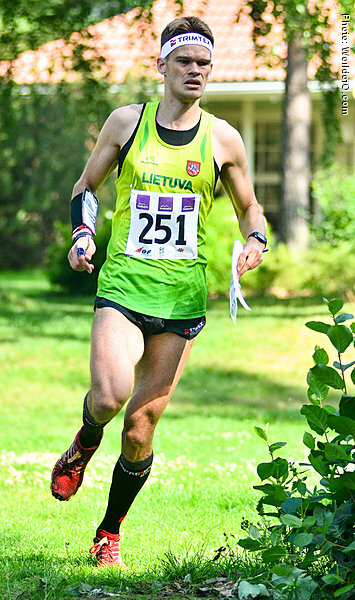 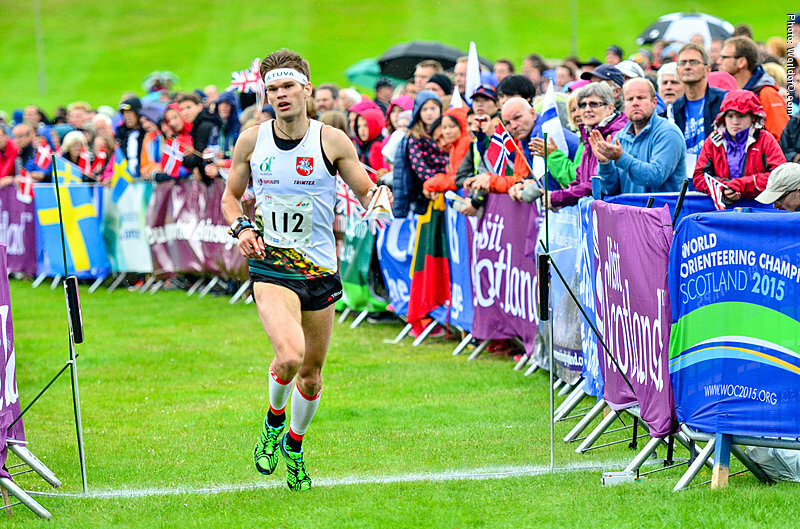 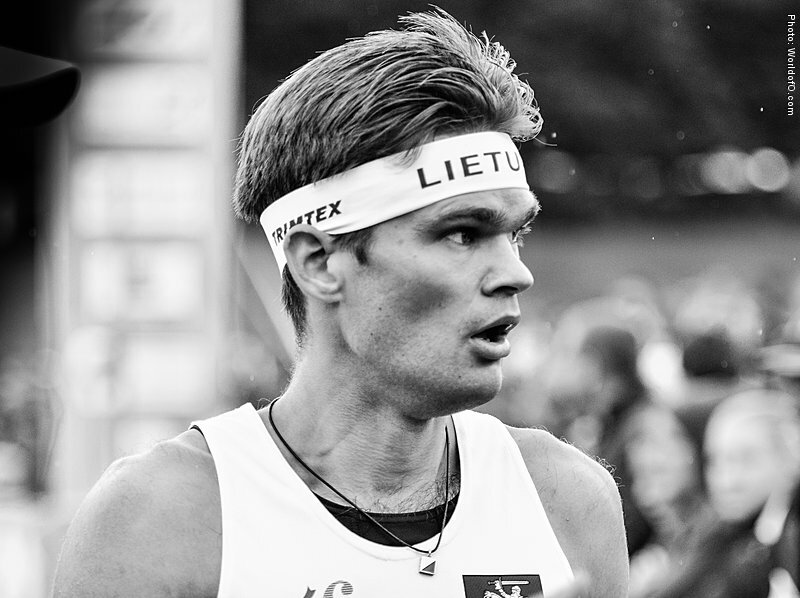 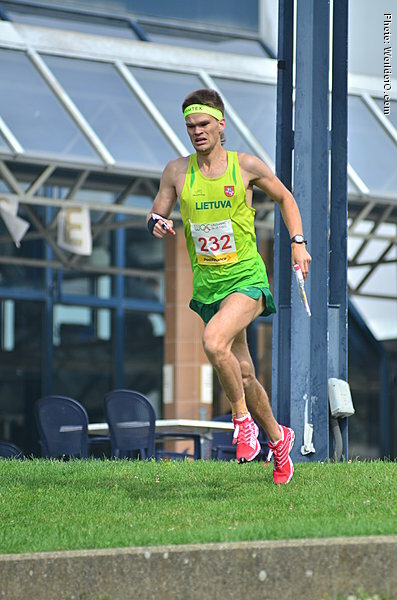 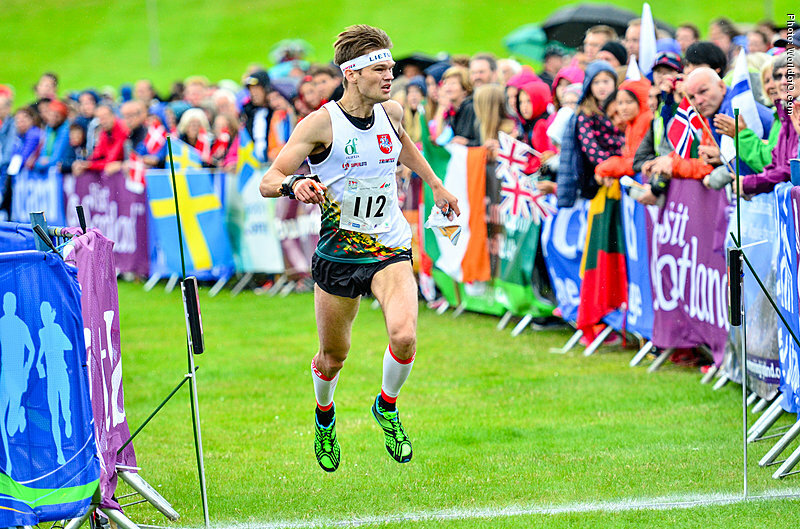 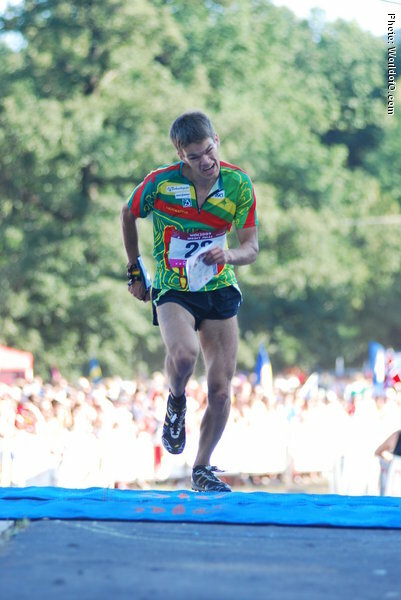 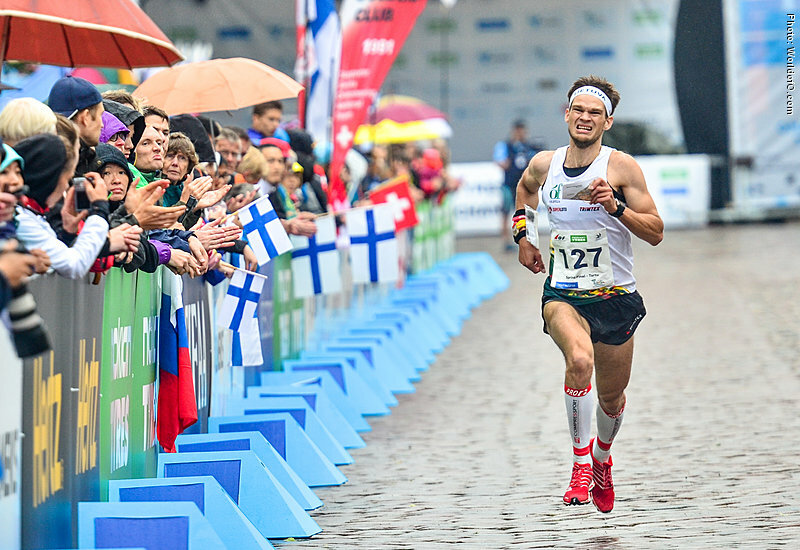 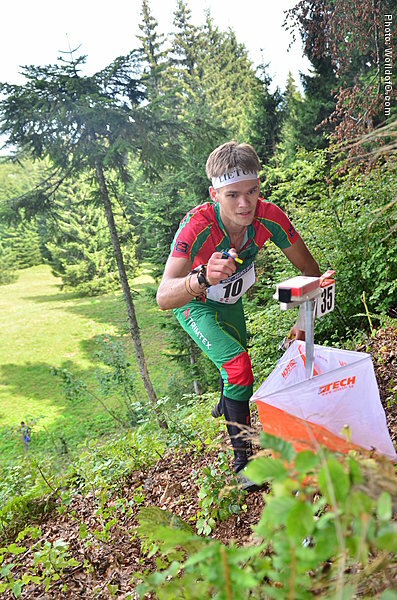 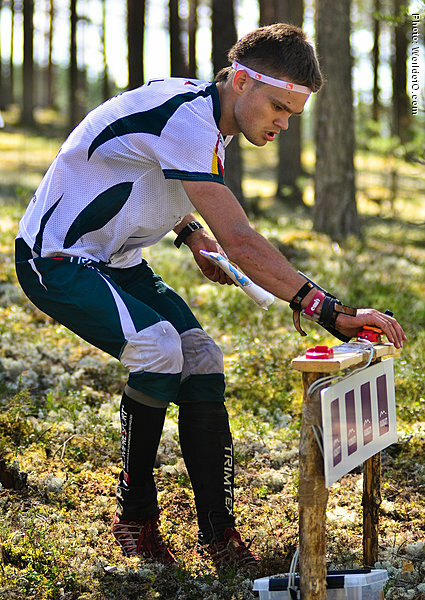 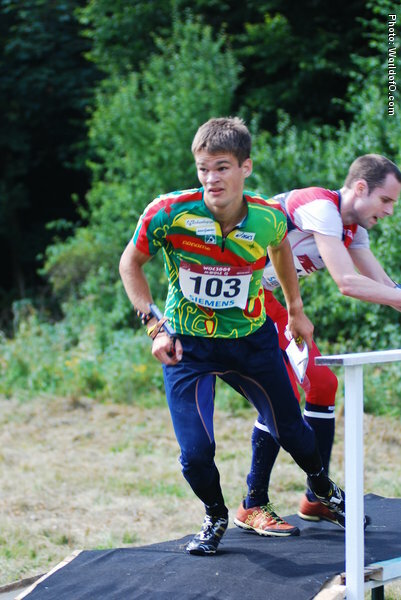 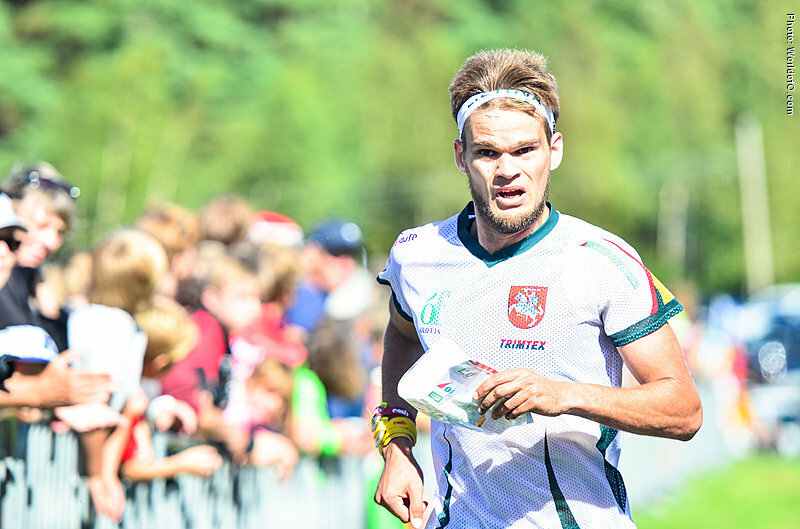 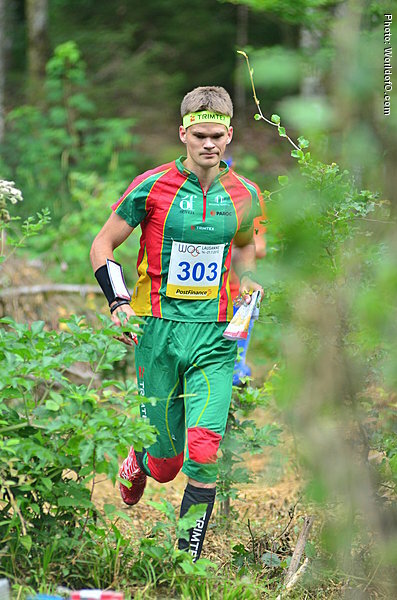 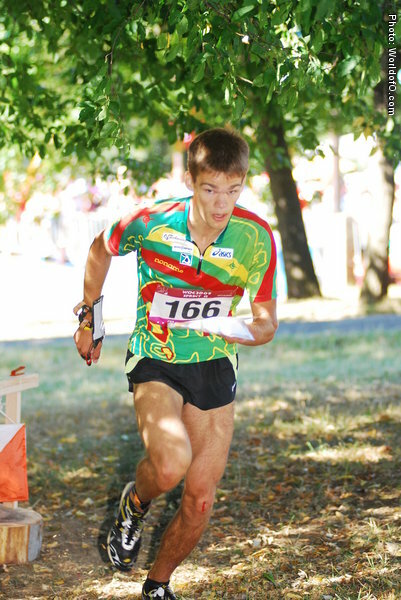 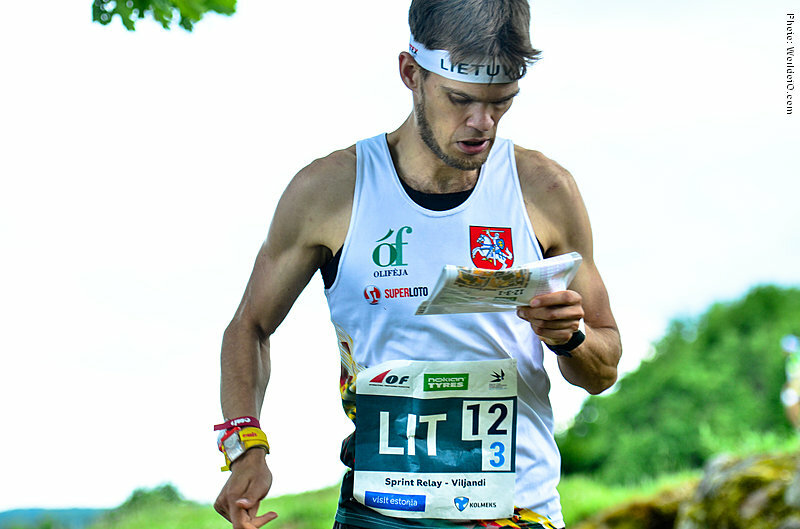 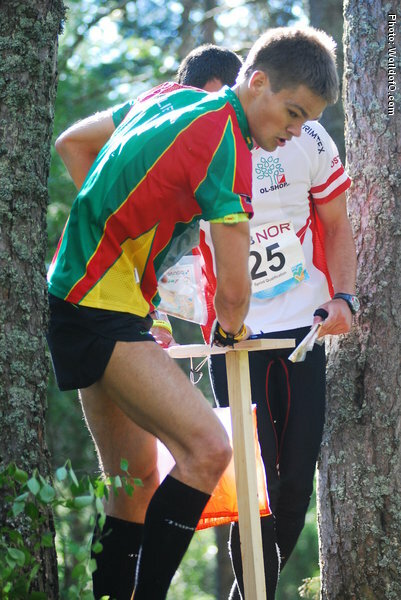 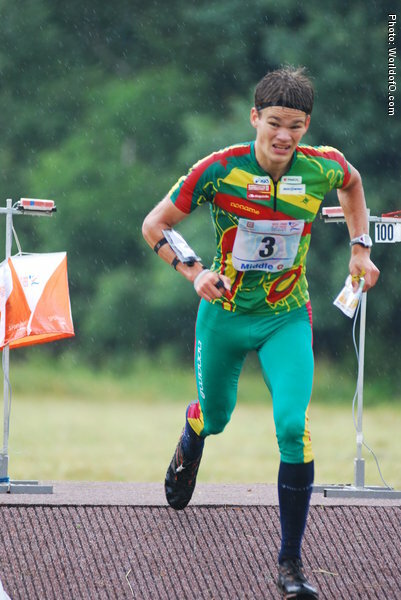 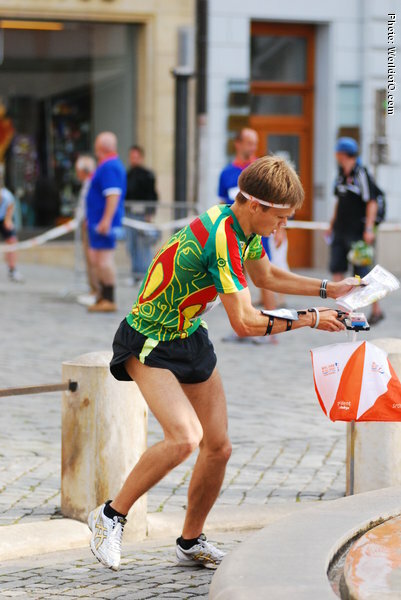 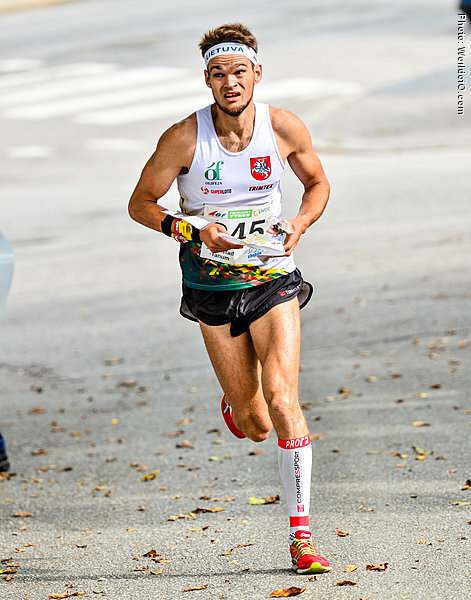 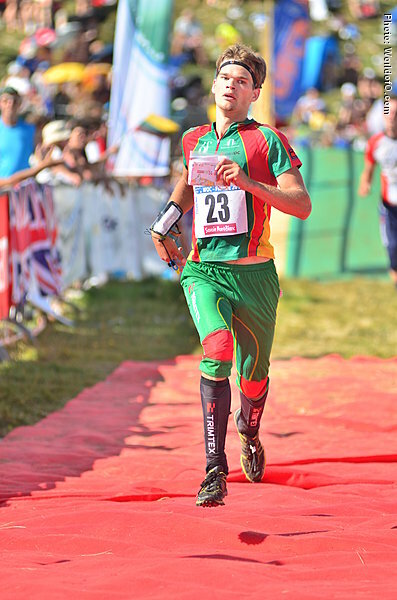 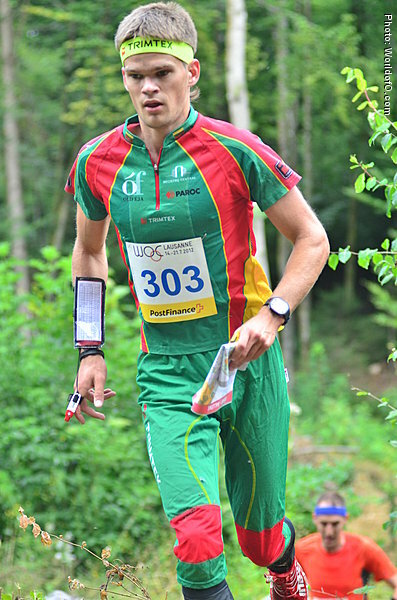 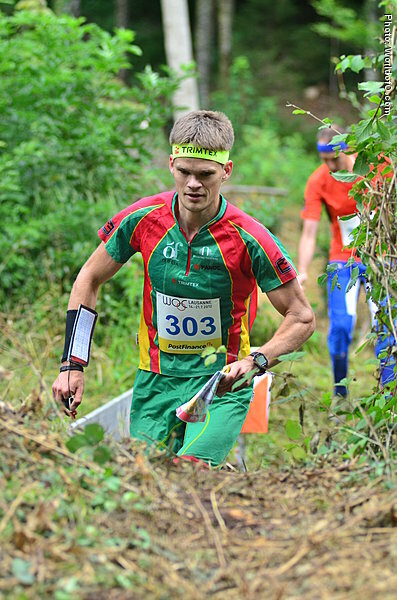 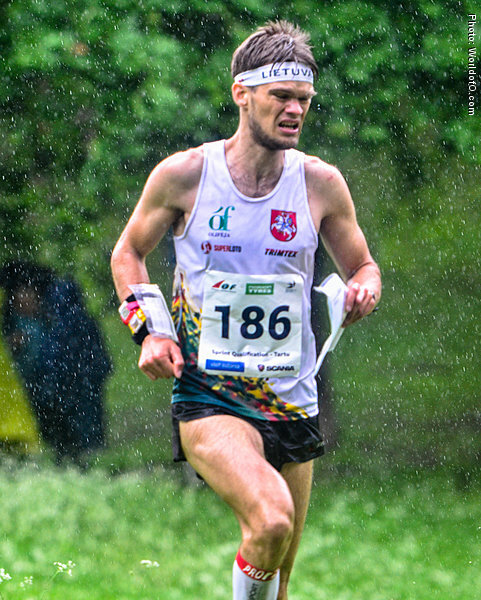 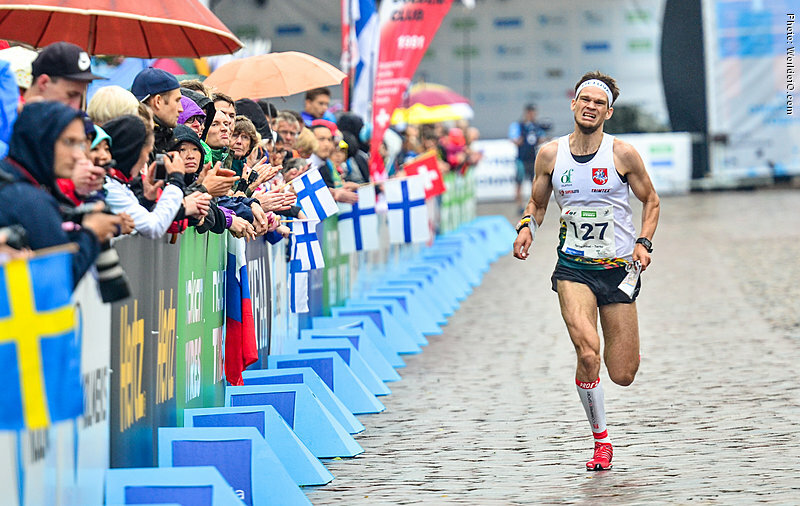 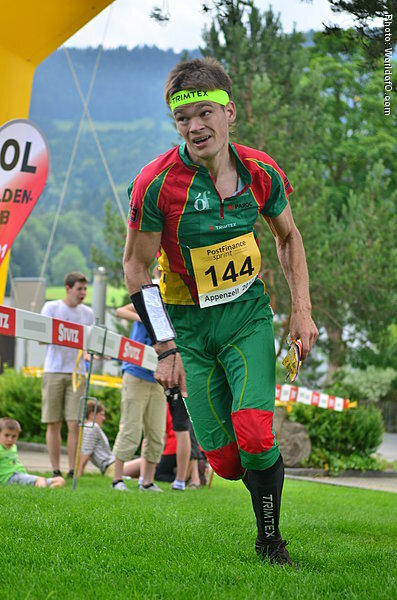 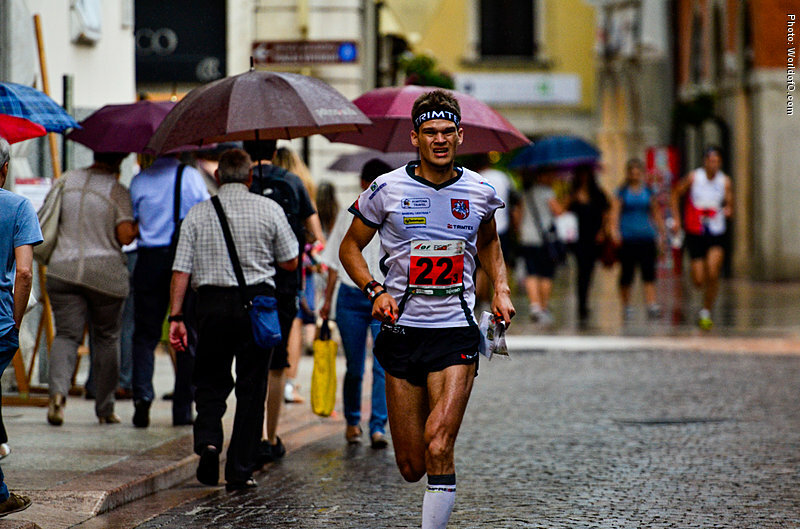 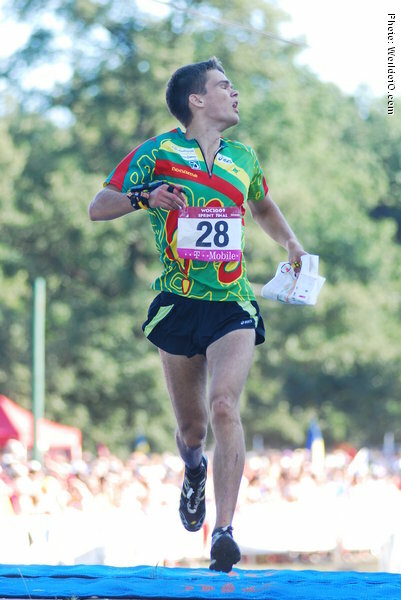 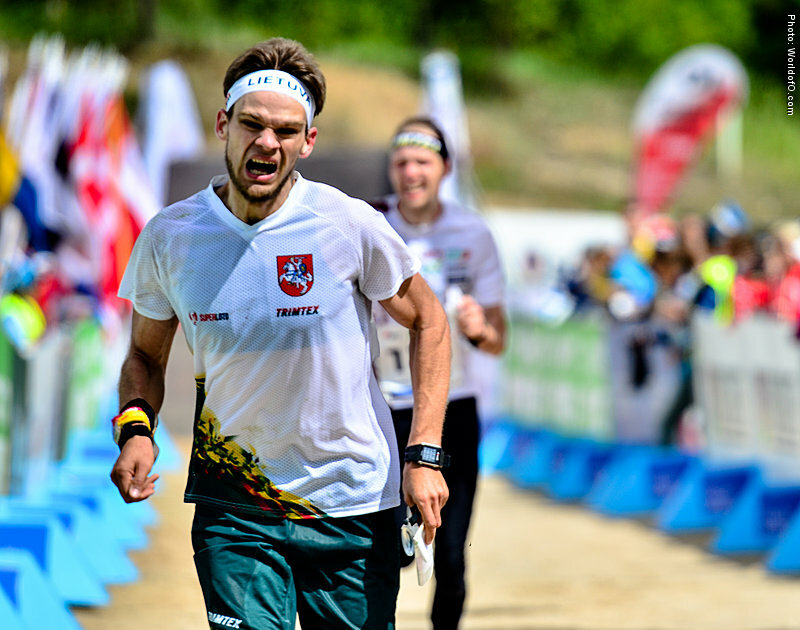 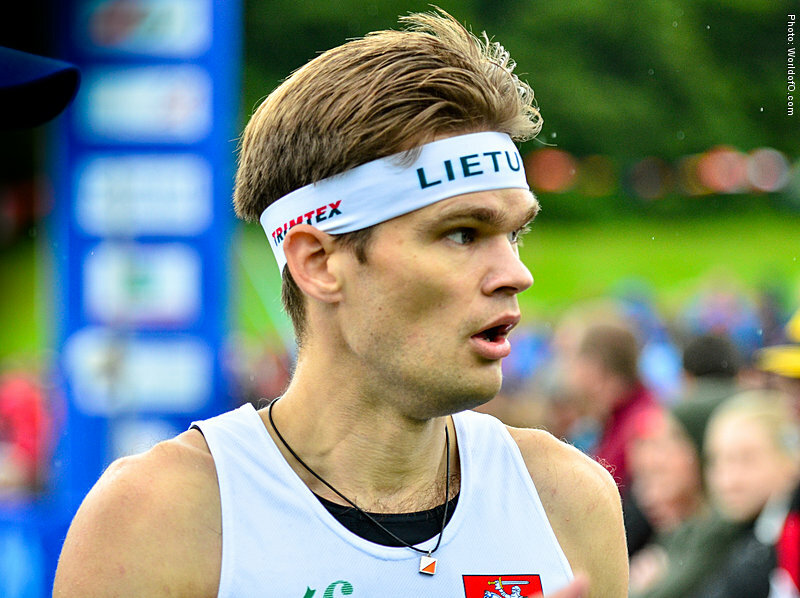 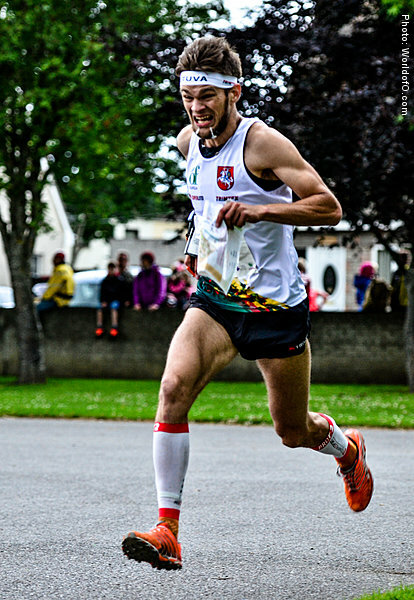 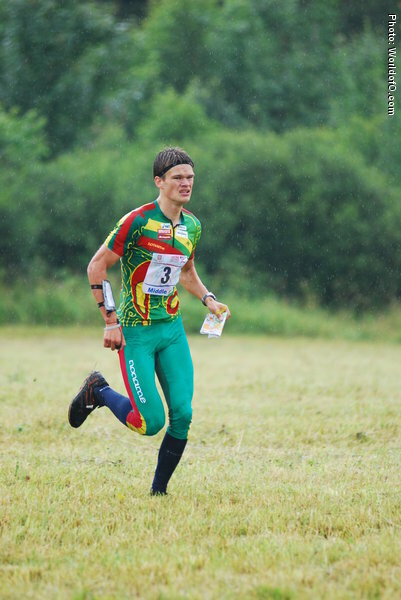 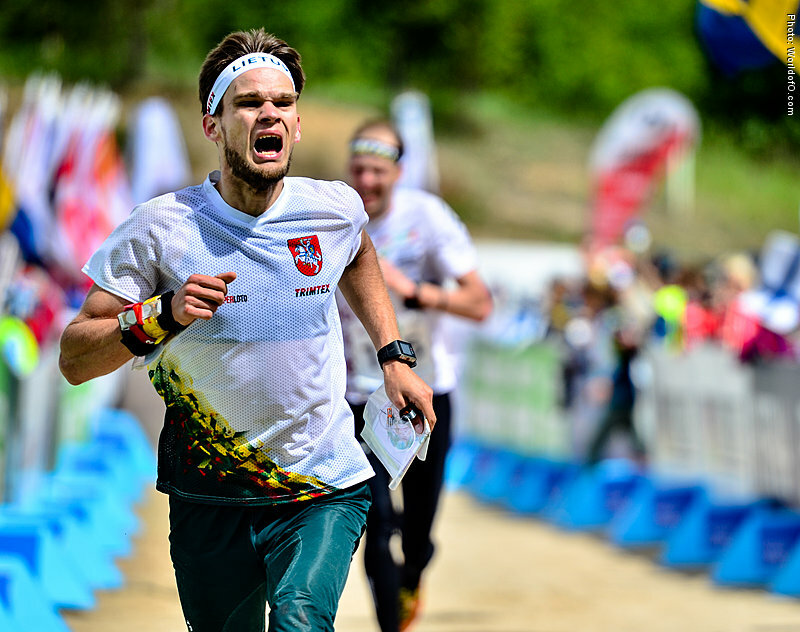 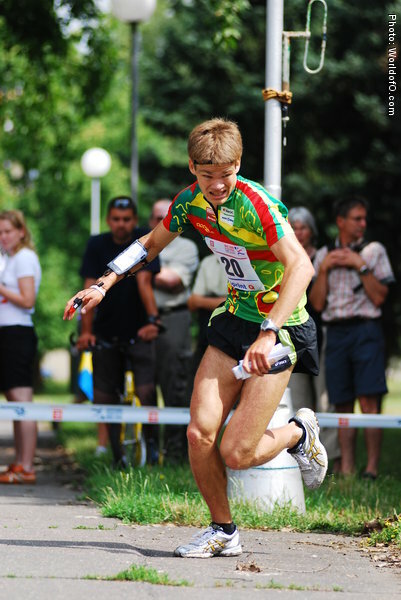 Qualified for the sprint final at WOC 2008 and got 27th place on his debut - and another 27th place in the WOC sprint final in 2009. 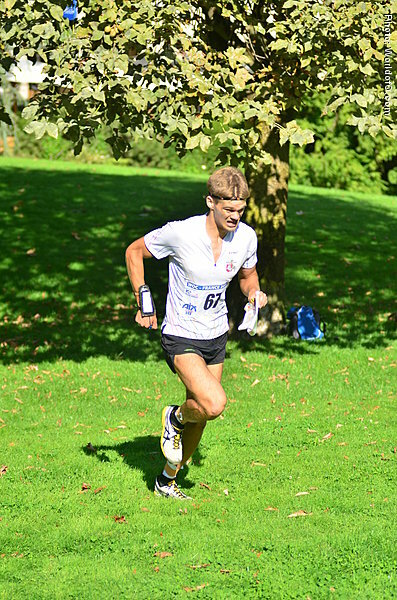 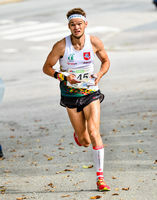 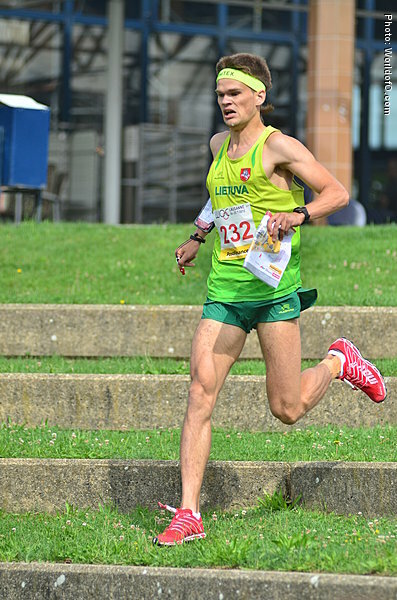 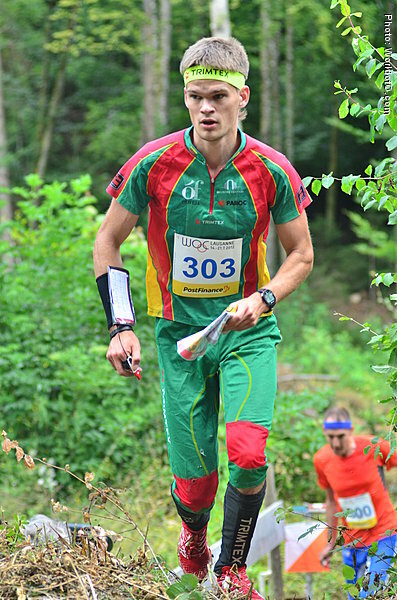 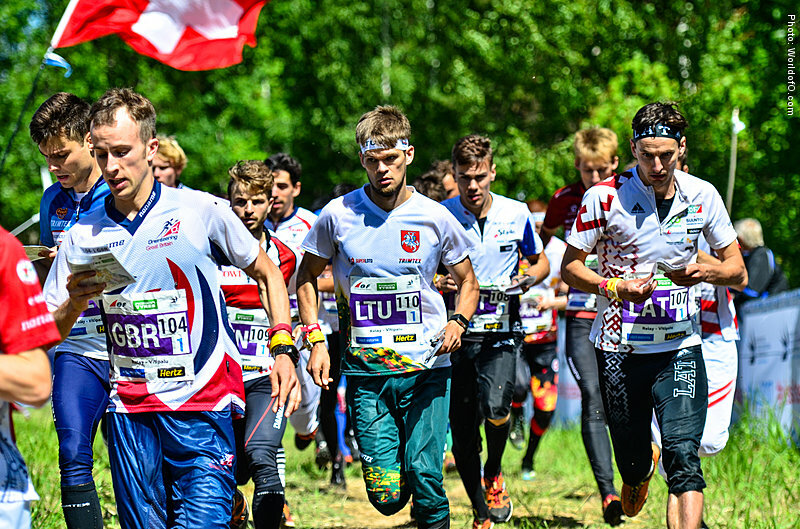 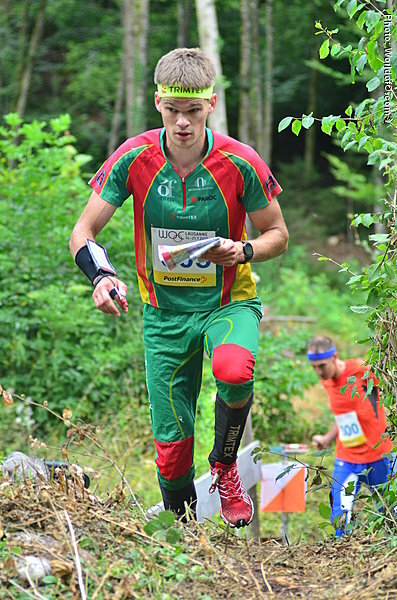 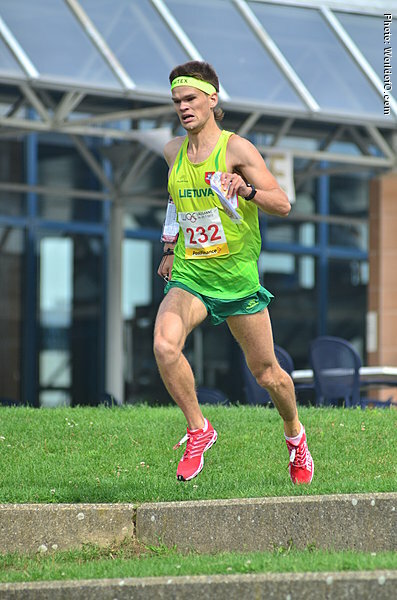 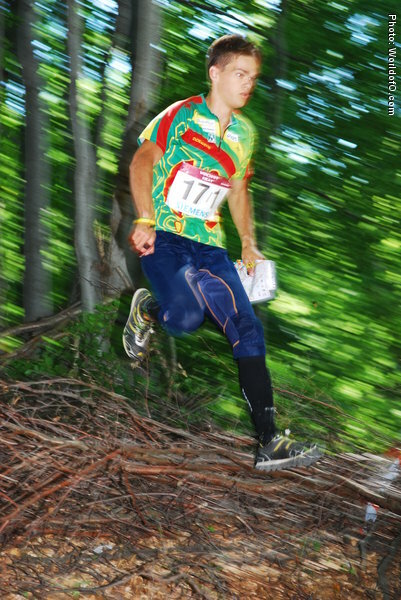 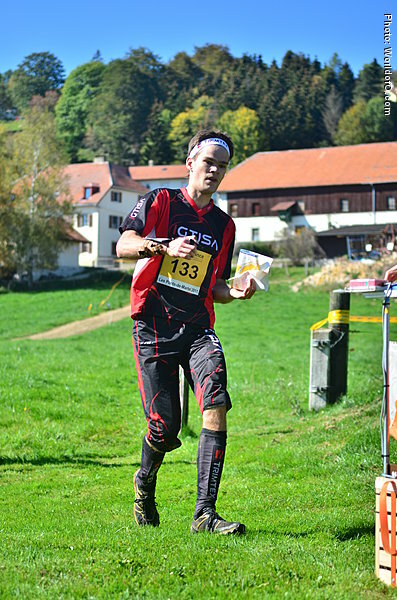 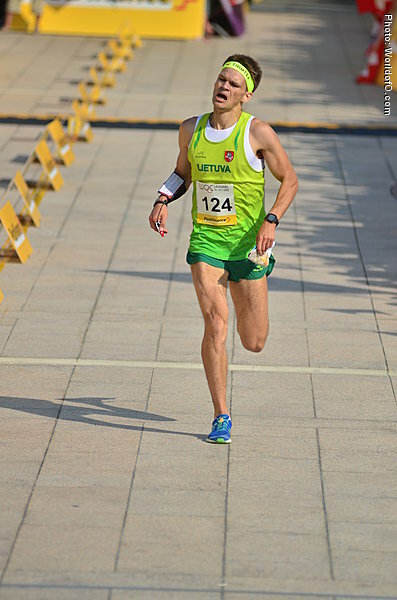 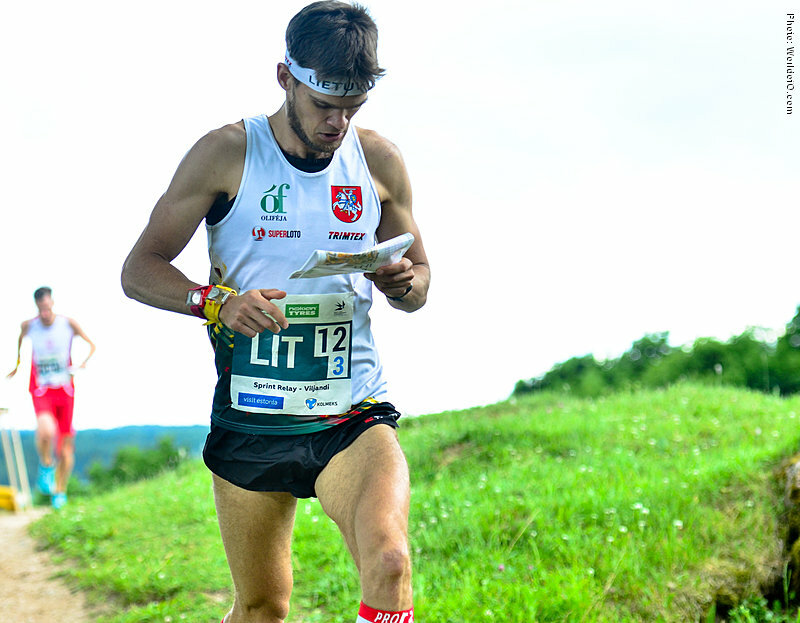 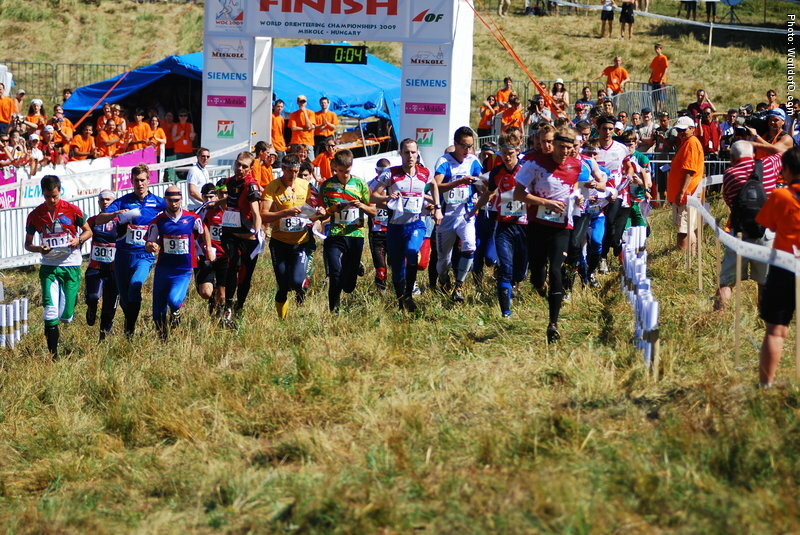 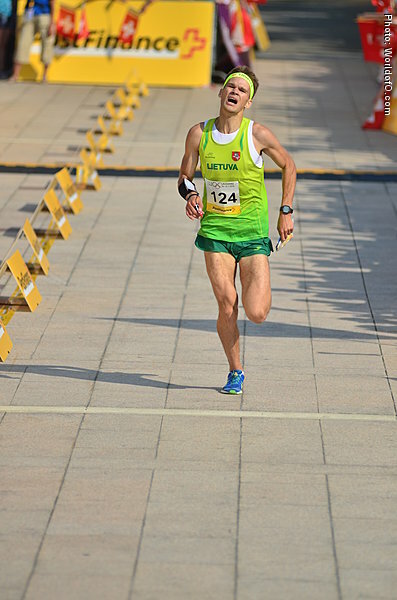 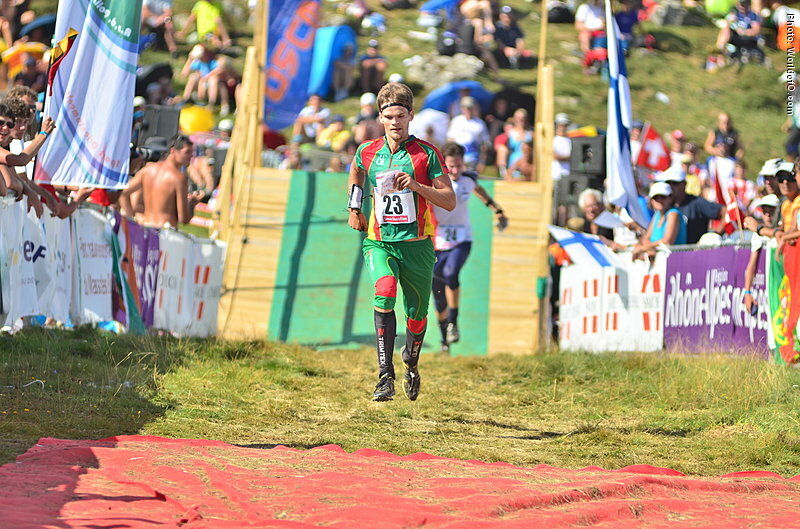 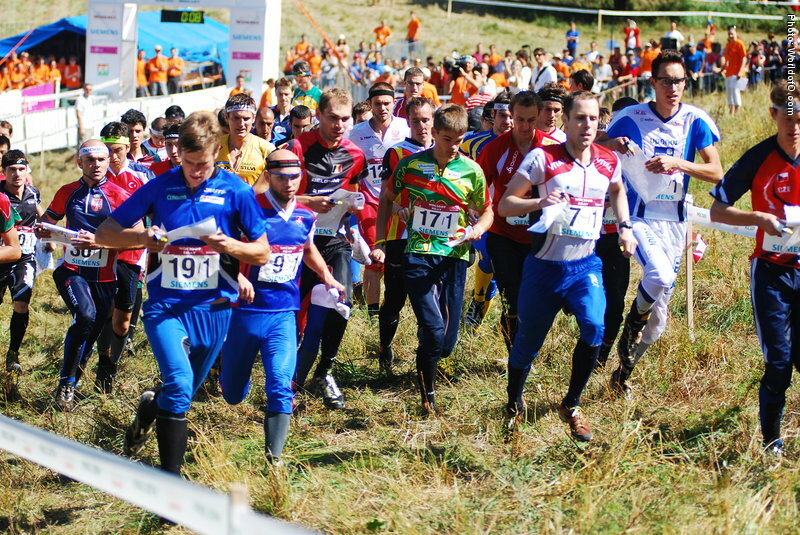 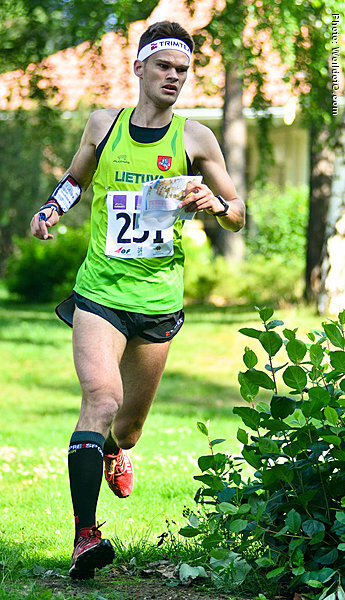 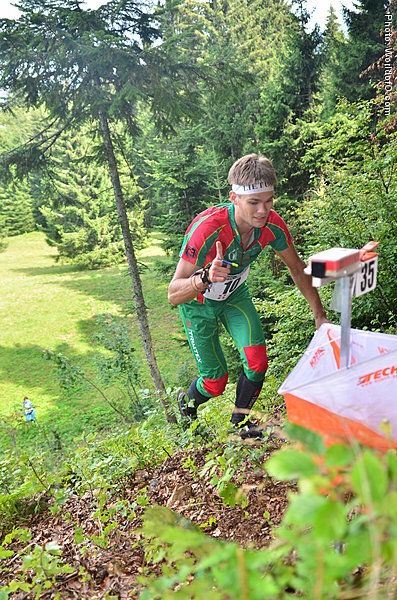 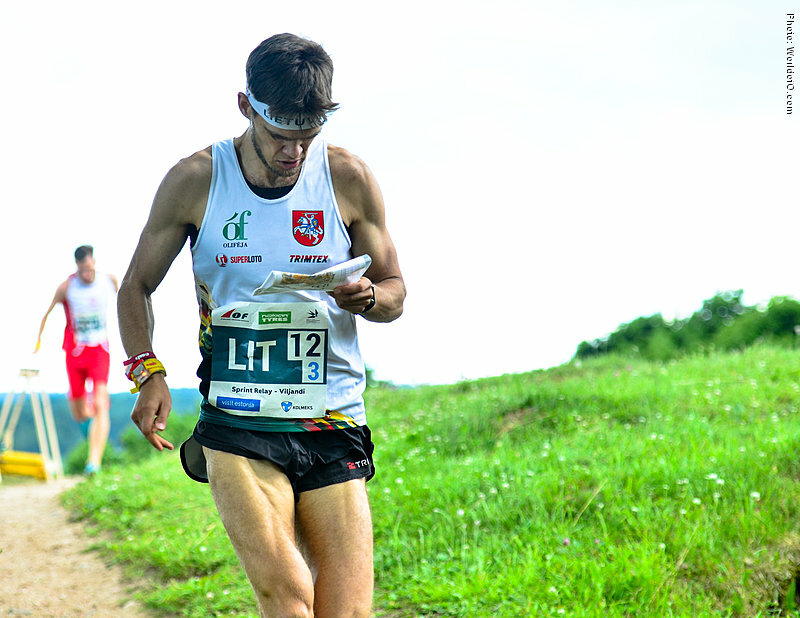 Has a 12th place from JWOC in Australia in 2007. 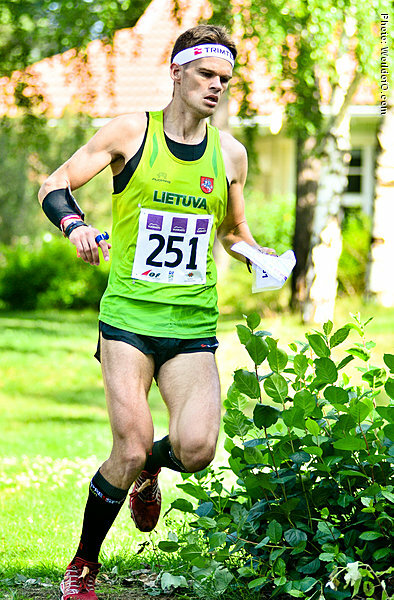 Vilius Aleliūnas (2 times) Aleliunas Vilius (3 times) Vilius Aleliunas (106 times) .